Do you ever feel stuck in a rut over the current layout of your home? 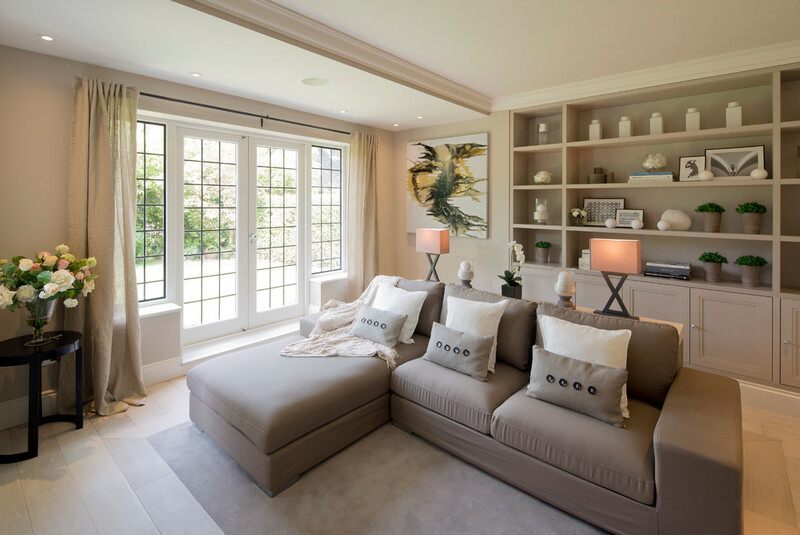 The living room provides a centralized location that anchors the style and substance of a home in a central hub used by the entire family. If it isn’t inviting, the home might just plain lack a certain something that transforms a house from a simple building into a cornerstone of a family’s memories. Finding a way to decorate your living room can be just as simple or complex as you like. 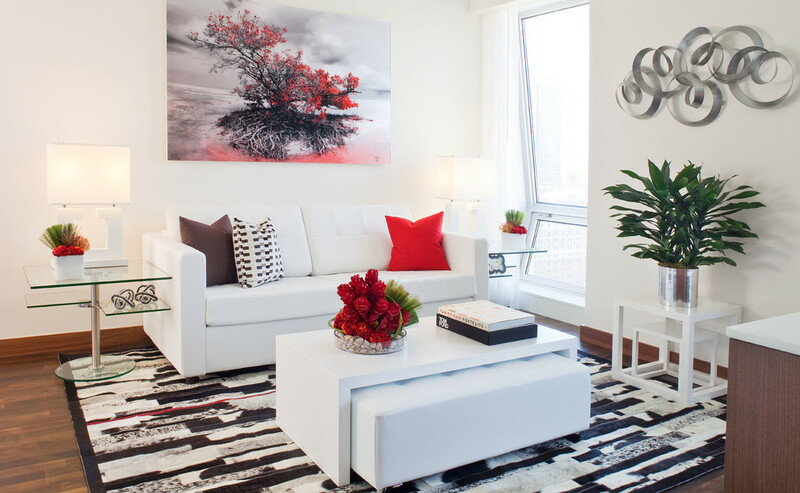 In short, here’s five interesting ideas to kick-start your next living room decorating spree. 1. Don’t Just Hug the Walls! 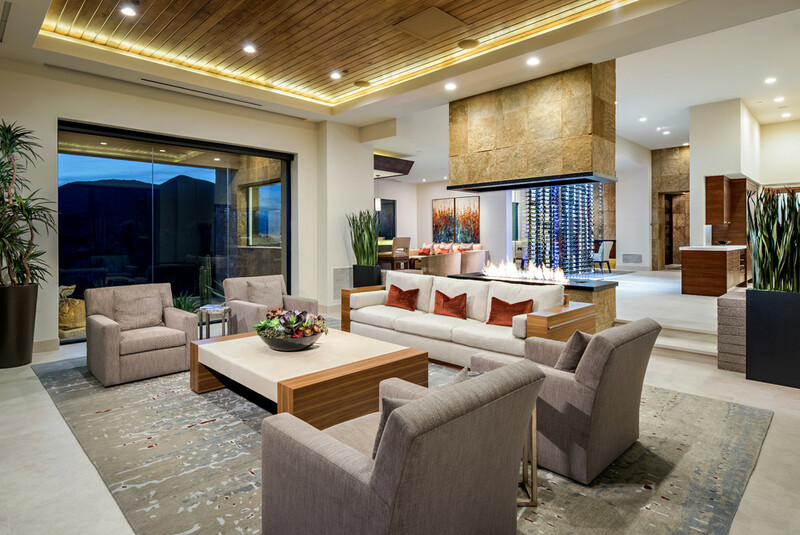 Plopping down all your seating options next to the living room walls may seem like an easy way to start arranging furniture, but it often leaves your living space feeling too open to allow proper socialization and use of space. Break out of the wall-hugging mold by breaking up your living room into specific sections and areas designated by how you arrange the furniture. Small nooks with a bistro-style table and chair arrangement makes an inviting reading or breakfast corner while loveseats and couches nested close together at complimentary angles gives your family a place to unwind and chat without resorting to yelling across your living space. Most important, however, is keeping furniture needs in mind. Older pieces of furniture tend to be large, heavy, and designed for a single task. Meanwhile, contemporary furniture options are made with modern home designs in mind and can offer multitasking in spaces that desperately need to reduce clutter. Ottomans with under-table storage and corner couches with built-in containers for books and magazines can negate the need for bookcases and magazine racks in tight spaces. Trading up from a classic fireplace and mantle to a portable and attractive electric fireplace frees up wall space for decorations and gives additional utility in other rooms of the home rather than demanding the living room be the only area to be graced with a cozy fire. 3. When in Doubt, Double Up! Instead of approaching a living room as a checklist of necessities to be added and then forgotten, Melissa of The Inspired Room suggests doubling up on essentials if you find yourself with more space than you think you can adequately fill. 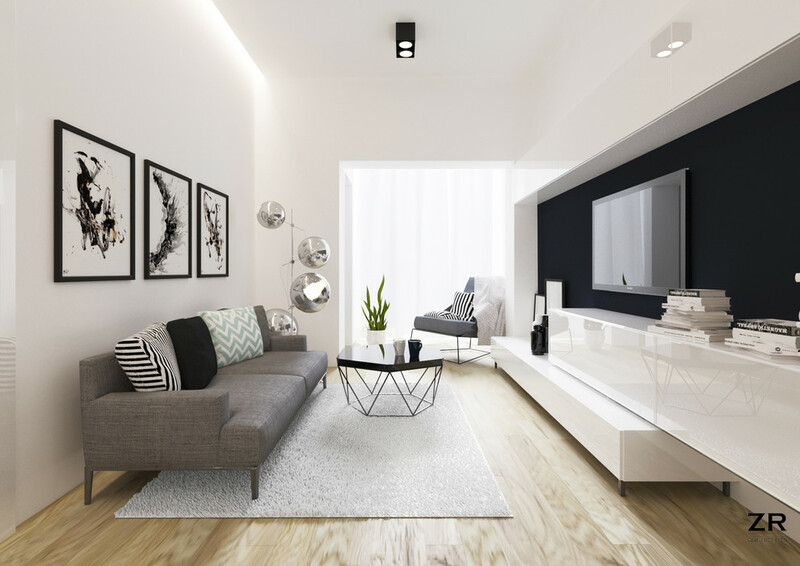 Most living rooms only contain a single set of the most common amenities, so the occasional duplicate can really help set your room apart. As a bonus, doubling up gives you a perfect thematic excuse to add multiple sound-dampening objects. Baskets, rugs, curtains and even soft wall hangings help keep an intimate space from becoming too loud and inundated with echoes. Step outside of the common conventions of decoration and try a theme that isn’t in every other house on the block. 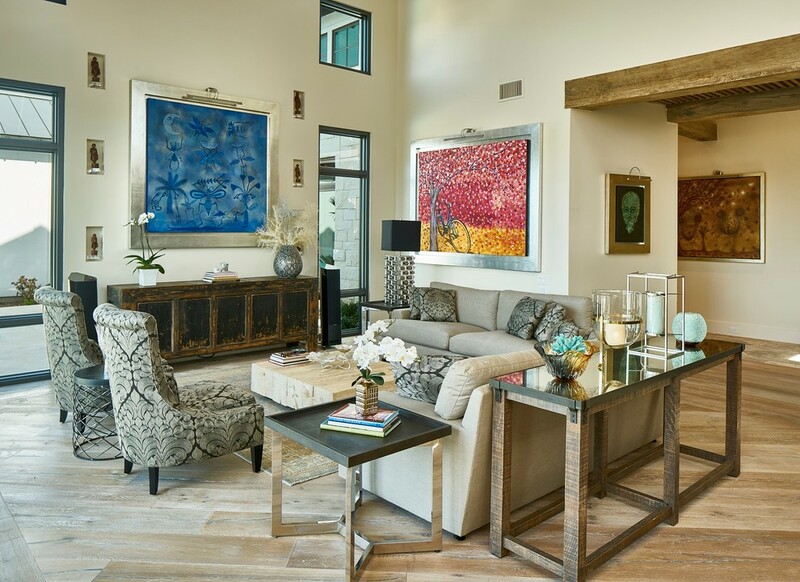 A ranch-style living room may be easier to arrange, but introducing your friends and family to something more eclectic guarantees they’ll be thinking about your design choices for weeks to come. Decorate your living room in a low-impact natural style with outdoorsy woven rugs, folded leather couches and living indoor plants for a touch of the outdoors brought into the comforts of your home, or spend a weekend trawling through local antique shops for bold centerpieces to inspire a vintage theme bolstered with modern design influences from more contemporary storefronts. 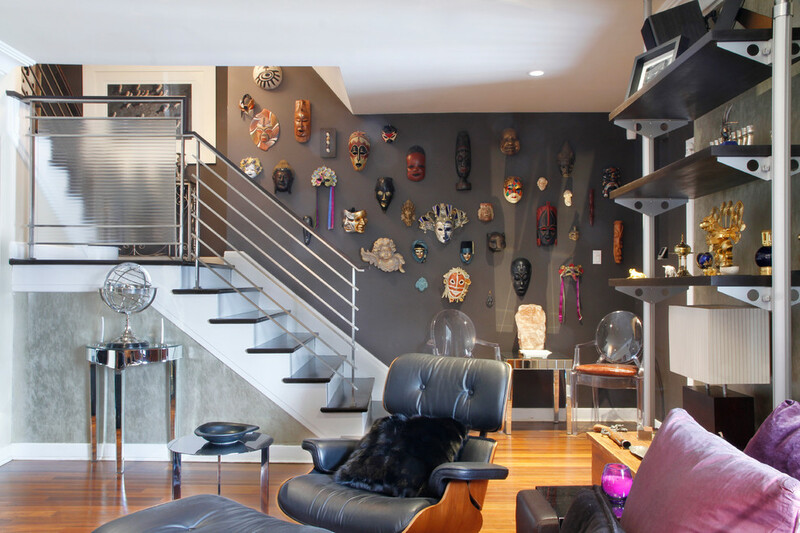 If you have a penchant for collecting oddities and have a stack of interesting trinkets with nowhere left to store, showing them off in your living room may be the perfect solution. 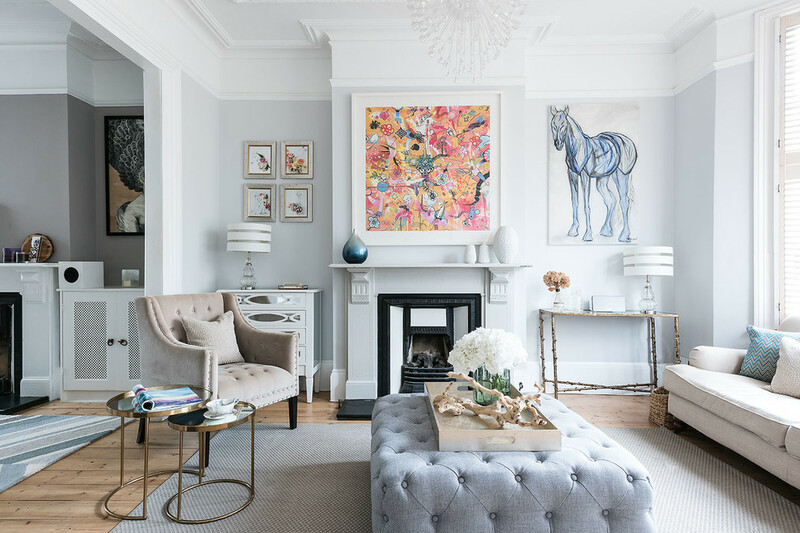 Not only will you have a place to showcase interesting finds and curiosities, but you may just find something so strangely compelling that you can base your entire living room decoration scheme around it. 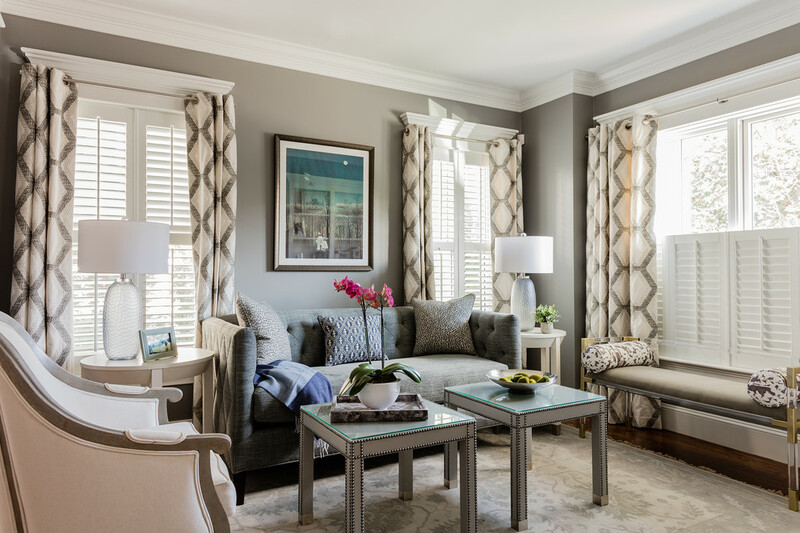 Whether you’re looking to revitalize an old style or simply want a new and innovative way to decorate your living room, options exist for every level of creativity and budgetary need. You might just find yourself stocking up on vintage nick-knacks for a retro-inspired take on the modern living room or just shuffle around your existing furniture to add a dimension of openness to a closed-off living space. No matter what route you take, your living room will thank you!